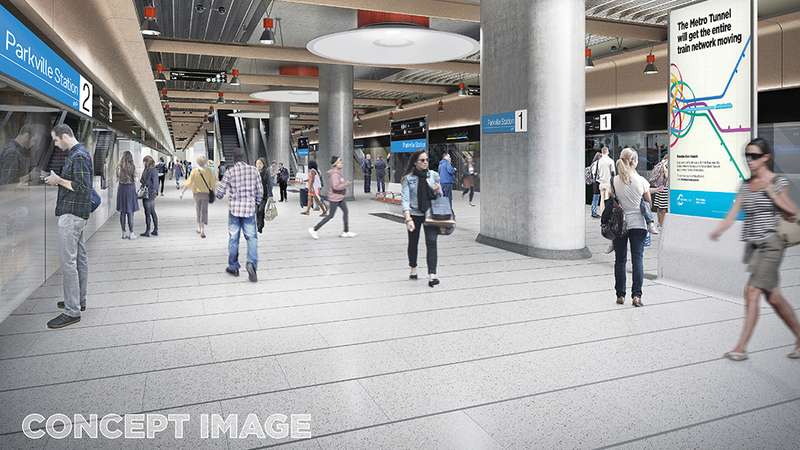 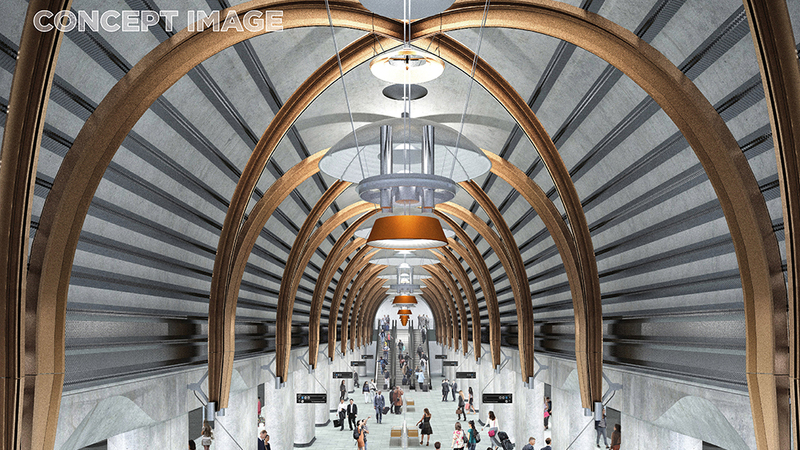 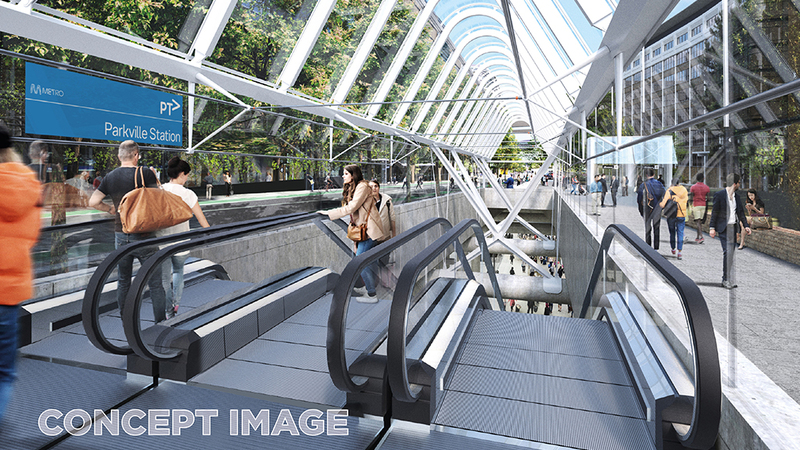 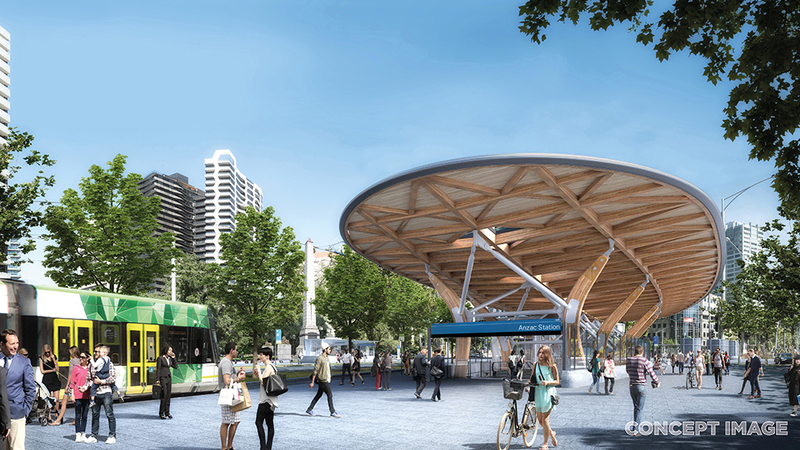 Designs for the Metro Tunnel stations combine functionality, space and natural light with the latest in public transport infrastructure design and will deliver the best passenger expierence. 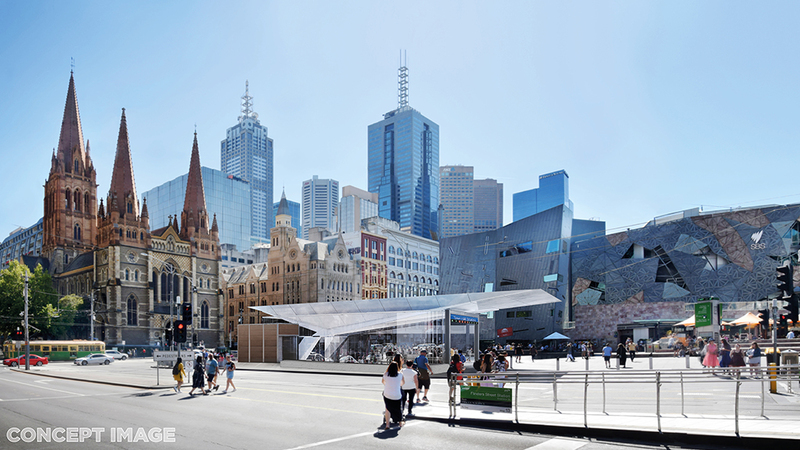 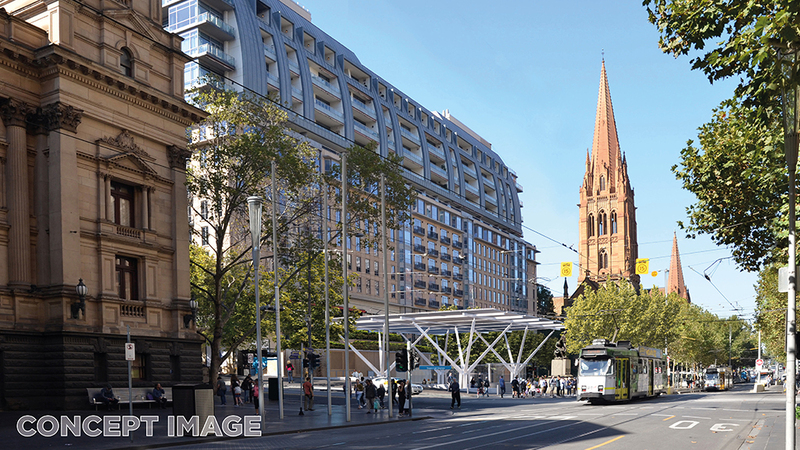 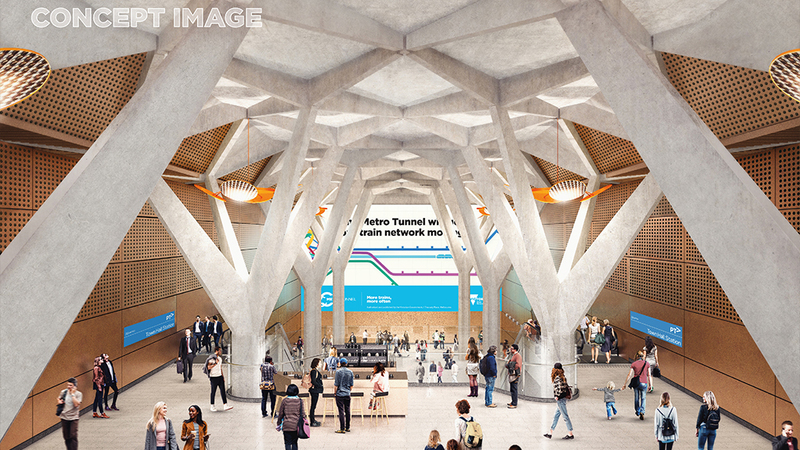 Designs for the Metro Tunnel stations and their surrounds are a world class collaboration between leading architects Hassell, Weston Williamson and Rogers Stirk Harbour and Partners. 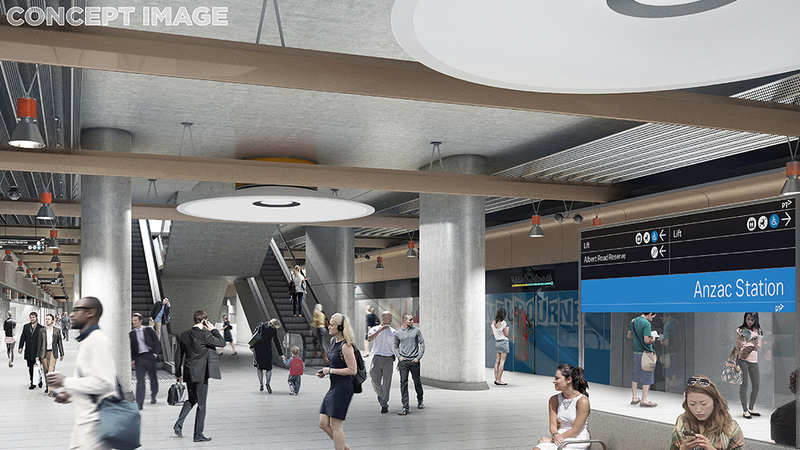 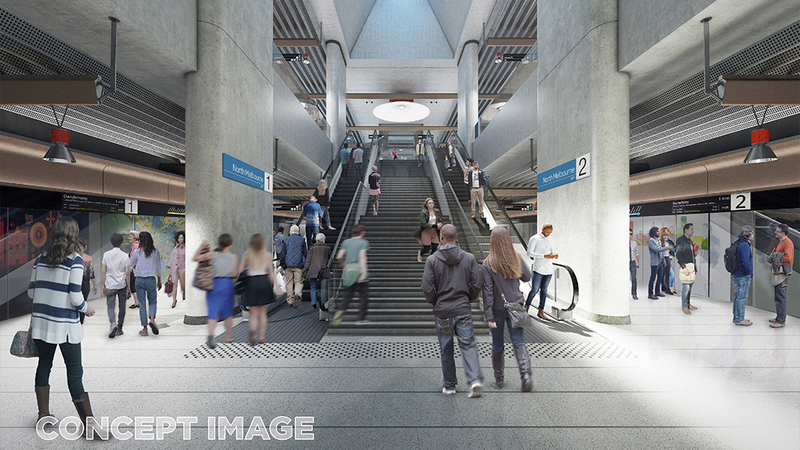 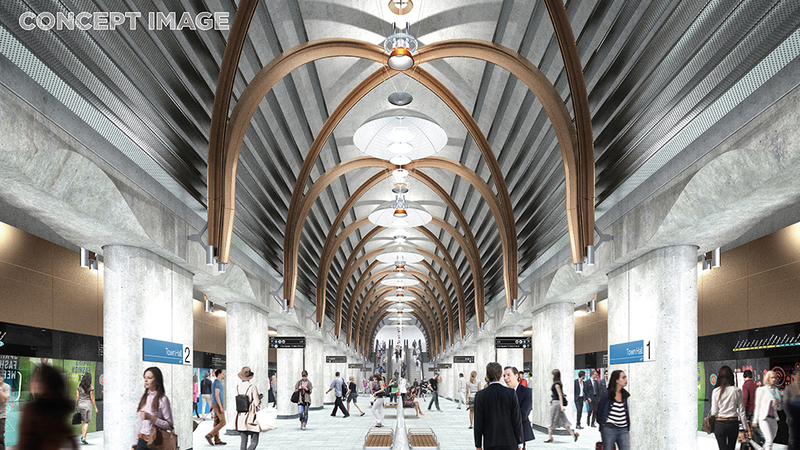 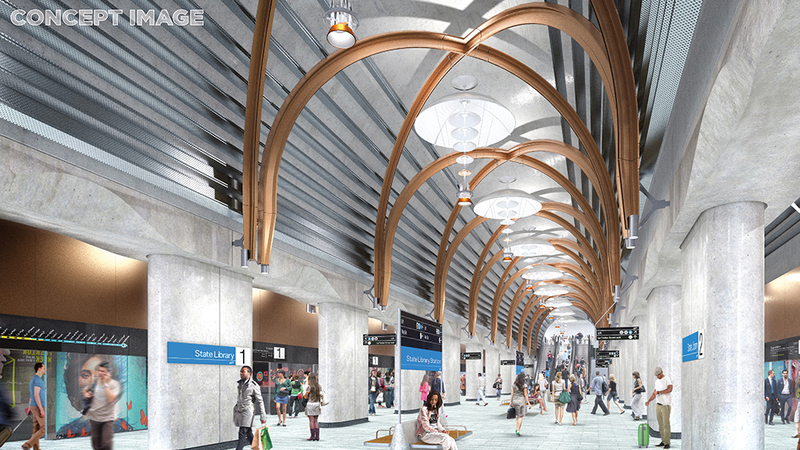 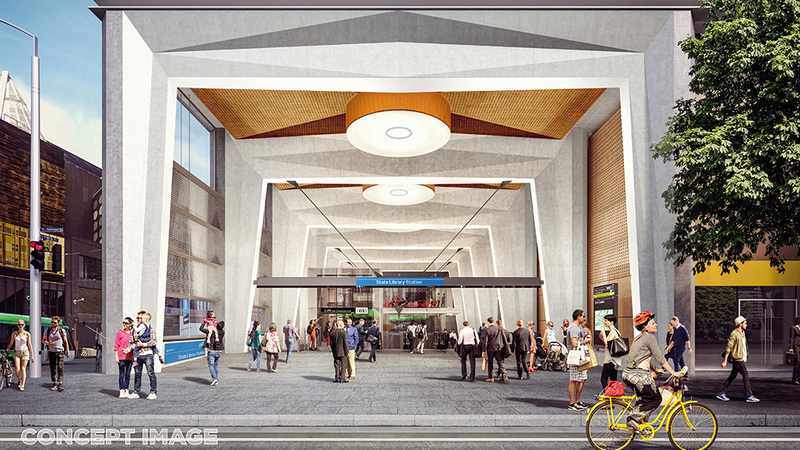 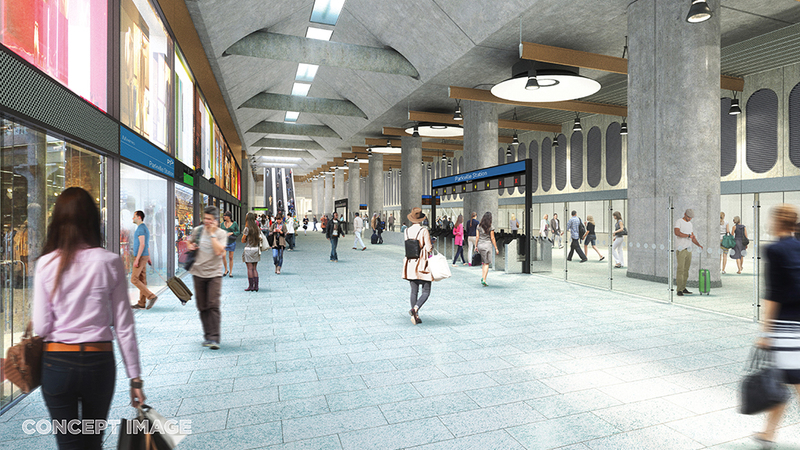 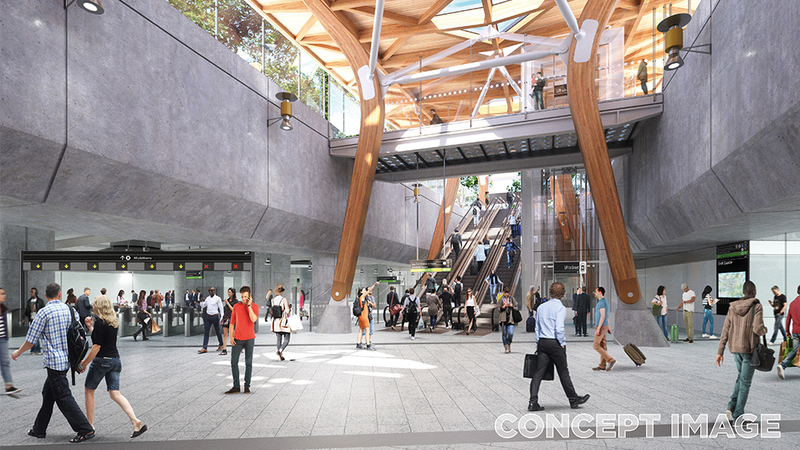 Find out more about the new underground stations.